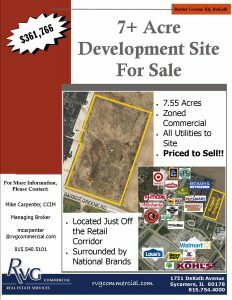 Prime 7 acre development located just off the retail corridor of busy State Hwy Rt23. The property is surrounding by national retail power centers, hotels, restaurants, medical and industrial developments. 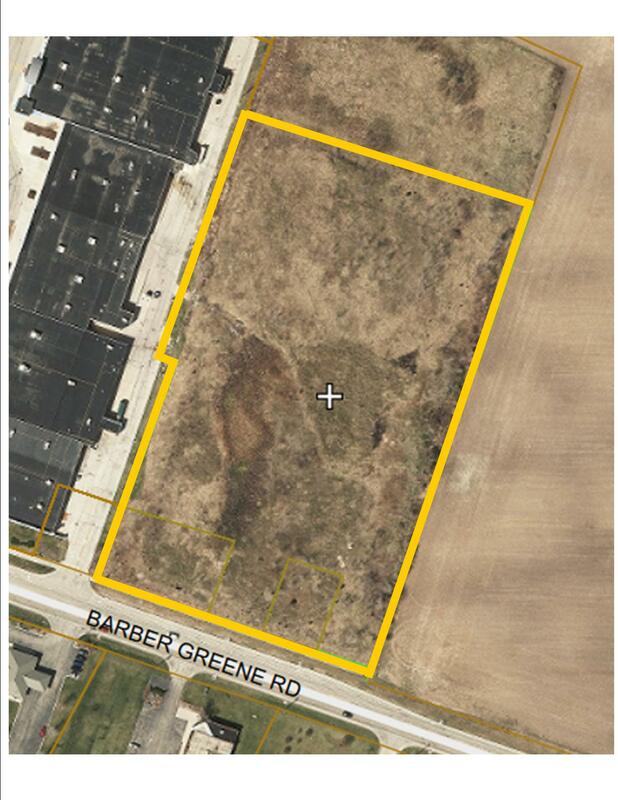 Great access to Peace Rd and in close proximity to Interstate 88. All utilities to site. Priced to sell. Bring all offers.